transformers | High School Can Feel Like An Alien World. 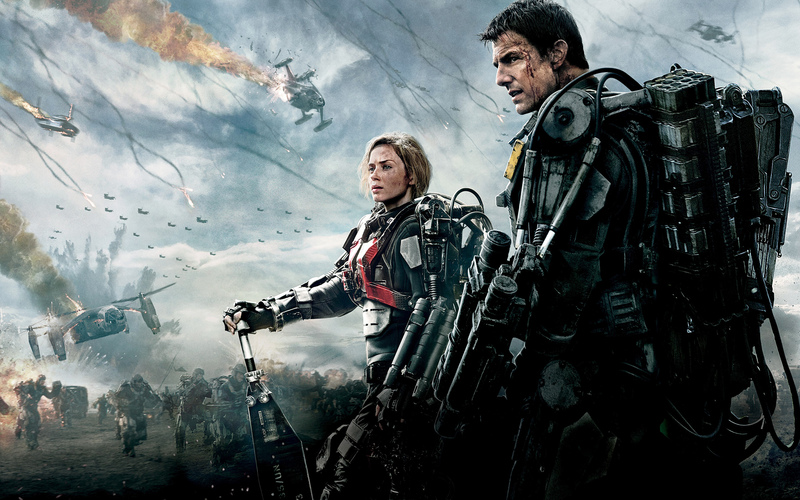 It’s summer movie season, so time for the aliens to….attack! This year, Hollywood doesn’t disappoint. While the summer’s biggest monster, Godzilla, is an Earthly creation, he’ll soon get company at the box office in the form of Tom Cruise foes, the Mimics. These massive insect creatures are up to no good in THE EDGE OF TOMORROW. 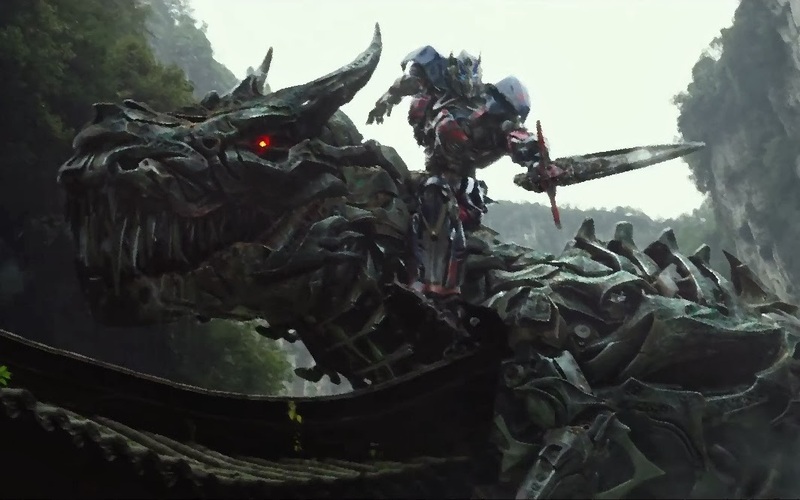 Transformers 4: Age of Extinction, gets Autobots leaders wrangling with Dinobots. 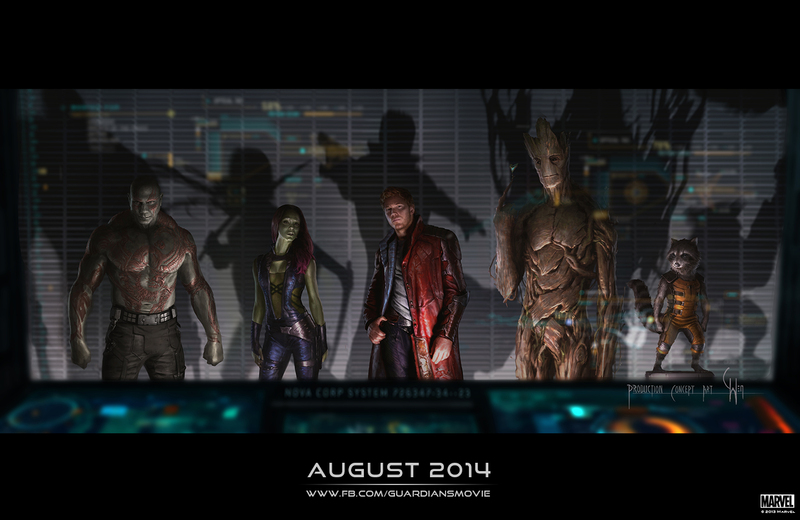 In August, Marvel Studios goes off-world to bring us the Guardians of the Galaxy. These space-farring outlaws/heroes promise to bring alien-level destruction and fun to the Marvel cinematic universe. What alien themed films are you most looking forward to?